Display super.camera good.battery once charged n backup is over 1 day.battery super.video 720p recording .HD videos play well.no heating problems.best phone under 8k. venkat, 26 Nov 2013Its best phone xolo a600.I used in two weeks superb phone.super display.gaming is very good.I ... moreVenkat could u please tell me about its performance and battery backup?? 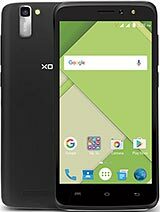 Which one could i prefer between XoloA500s and XoloA600? very poor and worst phone flesh light very bed slow light pl z do not buy this phone your Mani west. Riz, 11 Nov 2013Please suggest me to buy Xolo500s or 600 ??? ?a500s, better performance guaranteed with software and design.really works great without any hanging.one and only bug is the flash won't support you even a bit in.night photography...but its entirely worthy with the cost... just go for it... no idea about a600. 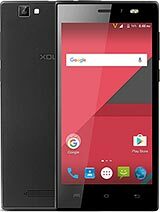 Prasa, 25 Nov 2013In Chennai which showroom is selling Xolo mobiles.I cant any,plz suggest.Need to buy Xolo A600.Its best phone xolo a600.I used in two weeks superb phone.super display.gaming is very good.I purchased in rakhiwala showroom chennai. 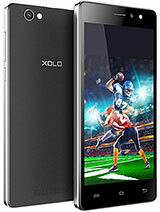 In Chennai which showroom is selling Xolo mobiles.I cant any,plz suggest.Need to buy Xolo A600. akram, 14 Nov 20131080p video play or not? nd is it play hd game? pls sugst me frnsYes , it supports 1080p.. 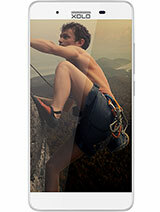 But it is costly than a500s with same features.. Whether it is suppored Adobe Flash Player? 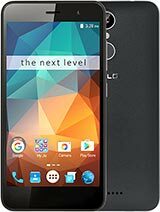 A600 shows internal memory 4 GB,but the phone storage shows 1.27 GB ?? ?.Is it a manufacturing fault or something else. 1080p video play or not? nd is it play hd game? 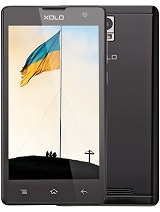 Please suggest me to buy Xolo500s or 600 ???? Anonymous, 30 Oct 2013Is this better than A500sbest then a500s.its price will be soon about 7200.then must buy.Colo I use top class.